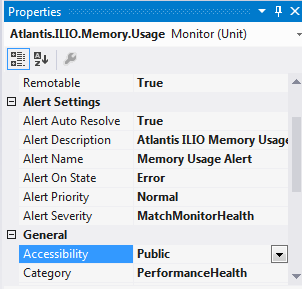 In a SCOM Management Pack Custom Properties can be used for Alert Description and Notification as described in this blog by Kevin Holman. But how to add these parameters when using the System Center 2012 Visual Studio Authoring Extensions? !-- This file has been automatically generated.